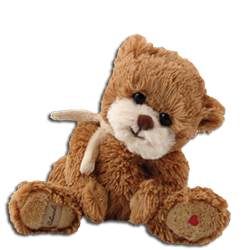 Buy Teddy Bears in Canada! 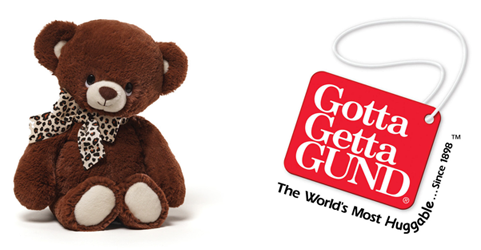 For more than a century, GUND has been creating unique teddy bears and other soft toys recognized the world over for their quality and innovation. We pick and choose only the cutest!